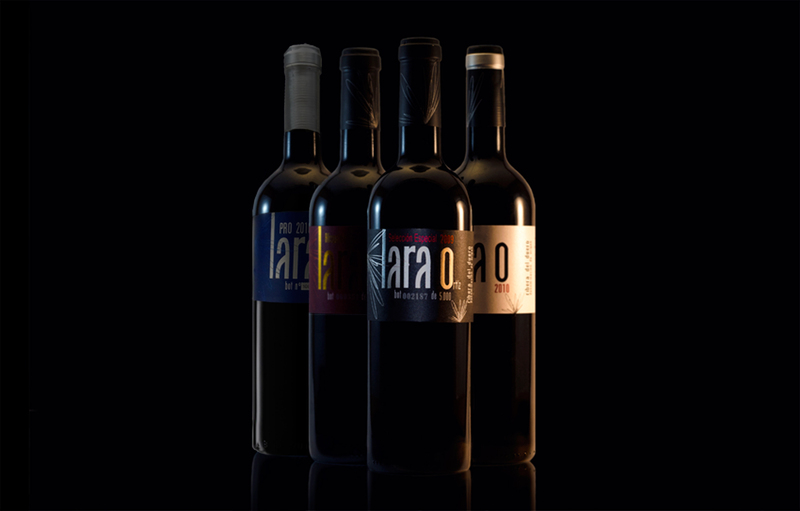 Lara O Crianza 2011, 12 months in American, Hungarian and French oak and 12 months in bottle. 9.988 numbered bottles. Lara O Special Selection 2009, malolactic fermentation and aged 14 months in French oak barrel. 5000 numbered bottles. Denomination of Origen: D.O. Ribera del Duero. Ships in 12 or 6 bottles cases.